Take a deep breath and relax with our powerful line of calming downer doses. 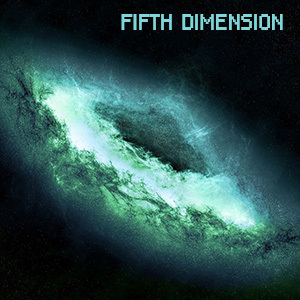 Fifth Dimension / Stim, Calm, Enhance, Premium (Intense) / 2 Hours / The Fifth Dimension is the ultimate metaphysical conceptual travel dose. This is a whole new level of reality in which a consciousness of love, compassion, peace and spiritual wisdom prevails. This is the TRUE Higher Dimension. You will experience harmony and synchronization, experiencing oneness with all of life, fully respecting and being respected by all and everything. Love and compassion flowing through all communications. There is no fear in the Fifth Dimension, so truthful inward awakenings may occur, but you will comfortably accept them. Anti-Migraine / Sedative (Moderate) / 20 Minutes Everybody get headaches, and it is usually just a pop of the aspirin bottle. However, sometimes they are so bad "nothing" helps. This is why we designed Anti-Migraine. For those of you who don't like medication, can't find something that works for those migraines, cluster headaches, or just plain vanilla headaches - this takes you from a normal alpha state to a .5hz migraine-busting level. Sure to bring you some soothing relief! 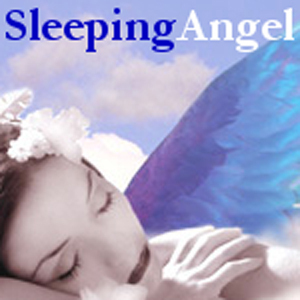 Sleeping Angel / Sleep (STRONG) / 25 Minutes "Sleeping Angel" is our perfect nap, or evening doze into sleeping bliss. Lay back, put on the headphones, and let it open by syncing to your current awake brain waves, then gradually bring you down into a Theta state, and tuck you gently into Delta. Your sleep, your perfect rest, is delivered through pink noise that gradually fades while the binaural beats take charge. By the end of 25min you will have gone from your regular awake state, softly guiding through Theta, and then drift into a perfect-sync Delta, at which point you will be zoning in a perfect rest: hypnotic, wonder, sleep. Sleeping with Angels. 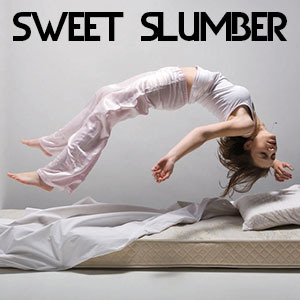 Sweet Slumber / Calm, Enhance (Mild) / 60 Minutes / Sweet Slumber is one of the purest sleep doses we have ever crafted. Nothing fancy, just unadulterated sweet slumber. In the easiest of terms, this dose helps you get a better night sleep. It will not enhance dreams, spur astral projection, help lucid control, or hypercharge healing. It will simply make sure that you get a pure and simple night of rest. Use just before bed and notice how energized you feel the next morning. For best results use daily. 5HTP / Antidepressant (Moderate) / 25 Minutes Do you know your brain makes "happy hormones?" 5HTP is an amino acid that is used in the brain to make the hormone Serotonin, which is your HAPPY Hormone. We desinged the 5HTP dose to assist your master hormone gland, the pineal gland that makes Melatonin at night and Serotonin during the day. When these two hormones get out of balance, wee feel depressed during the day and cannot sleep well at night. A guaranteed formula for stress. Let our 5HTP dose put things back in the norm. Best taken in the morning when you wake and/or at night before sleep, 5HTP will re-level your hormones and help you feel happy again! 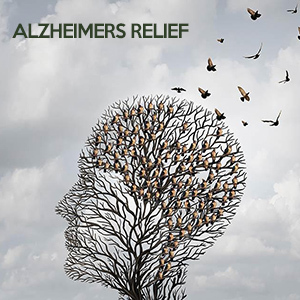 Alzheimer Relief / RX, Calm, Enhance (Strong) / 1 Hour / The Alzheimer Relief dose is not intended for medical treatment of Alzeheimers or memory loss. Seek medical attention for serious health issues. In addition to professional treatment, this dose attempts to assist with mental decline, difficulty thinking and understanding, confusion, delusion, disorientation, or forgetfulness. 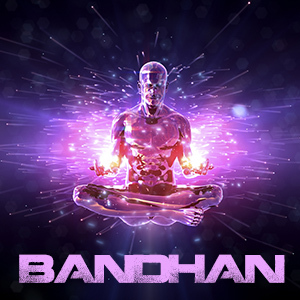 Mental confusion, difficulty concentrating, inability to create new memories, or failure to recognize common things may be improved with cognitive brain training or binaural enhancement in addition to professional medical treatment. 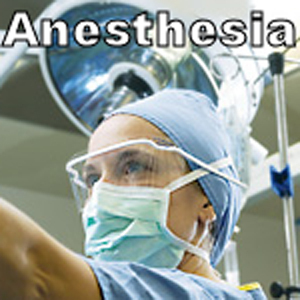 Anesthesia / Sedative (VERY Strong) / 30 Minutes Let's not beat around the bush: Anesthesia will mess you up. DO NOT get in a car after this dose! Not like you can, since the only thing you will want to do is drop to the floor and let the world swirl around you. Testers have called it a "short lived, but a crazy numbing experience." You can use it for any form of pain (toothache, headache, etc.) and it works great, or simply get it for a good example of what an i-doser dose can do. Just make sure your bed isn't far from your computer. Trust us. AntiSad / Antidepressant (Strong) / 30 Minutes We all have those bad days. 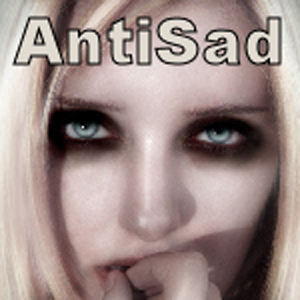 AntiSad is our strongest antidepressant dose we make, and it if for those days when everything goes wrong. Put on the headphones, listen past the binaural beats as it takes your brain from .30hz to .15hz from your normal alpha 10hz, where bouts of depression wash away. Happiness CAN be obtained! 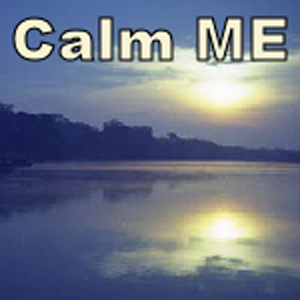 Calm ME / Antianxiety (Moderate) / 20 Minutes Almost everyone suffers from at least small bouts of anxiety. Some people have nearly crippling battles with being anxious almost every day. Calm ME was designed to work on two levels: If you feel anxious or are having any form of anxiety attack, Calm ME will help to calm you and assist you in getting past it. It also works very well to prevent an anxiety attack: Great for public speaking, heading into large crowds or parties, or just getting through the day.